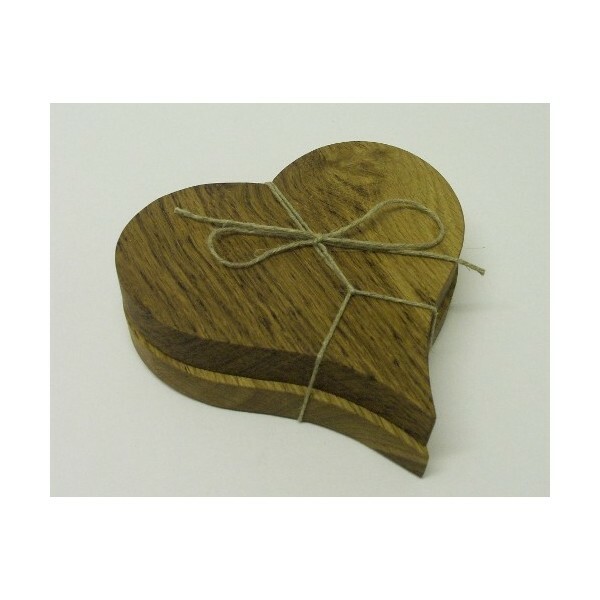 Pair of delightful and very tactile handmade oak heart shaped coasters. Made in the UK. Approximate dimensions 13cm x 10cm x 18mm. Gorgeous house warming present that won't break the bank! 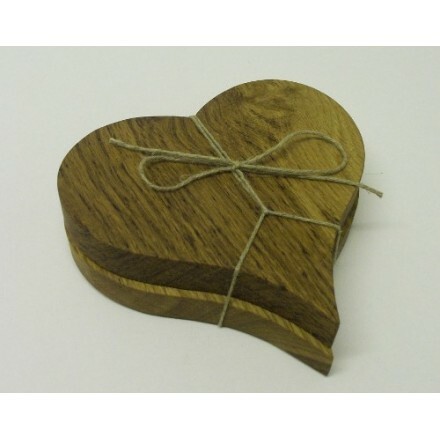 All the oak used for this product is felled, planked and seasoned in East Anglia.